174 pages | 11 B/W Illus. 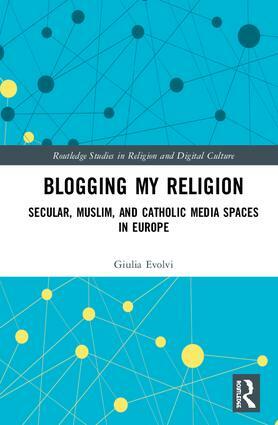 Giulia Evolvi is a Research Associate in Religion and Media at Ruhr University, Germany. Her research interests include religion and materiality, secularization, Islam and Islamophobia. She has published various articles and chapters on these subjects in publications such as Media History, Social Compass, and Information, Communication & Society.